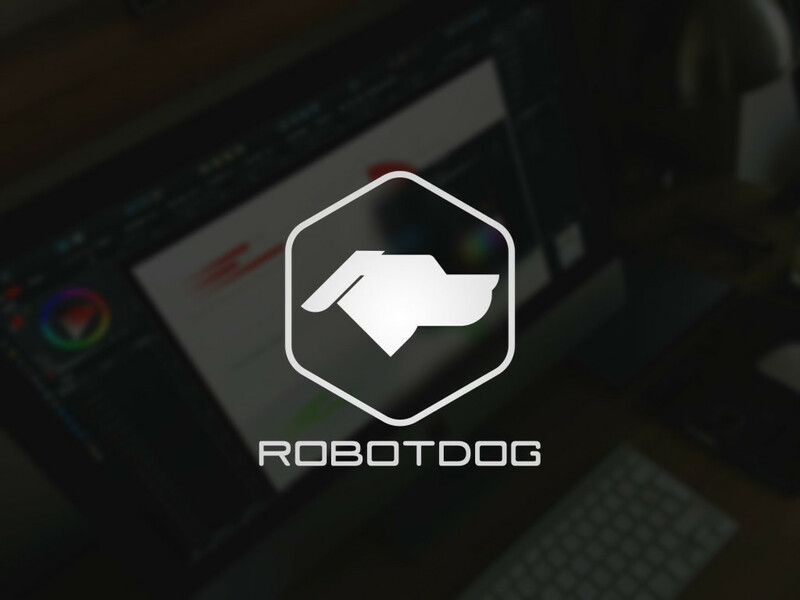 The former logo didn’t say anything about what this business is about visually, it literally just spelled it out which is very limiting when you are trying to be future focused. 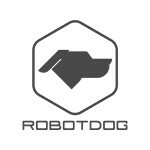 The new logo is more in the spirit of what this is, a friend, looking to the future, always willing to help out. This year we have decided to focus even more on building brands (starting with our own). Turning more small business goals into ideas, and ideas into hometown brands. Two new sections, brand stories and advocacy, have been added to the site. Brand Stories is our place to celebrate the brands and ideas we’ve helped write the story for. Advocacy gives a glimpse of some of the efforts we have been a part of helping others. 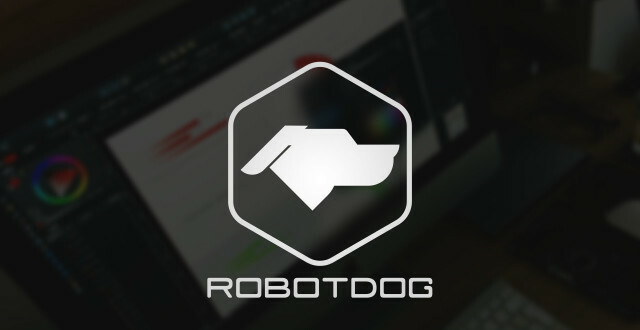 In addition to the work we’re already doing by the end of the year RobotDog will offer more tools and resources for creatives and entrepreneurs.